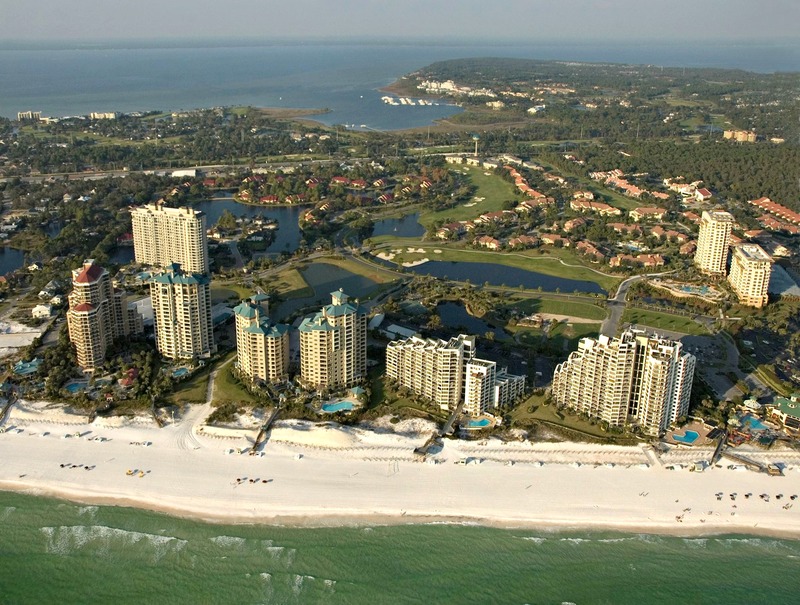 Sandestin Golf and Beach Resort is a place where guests can enjoy everything that makes the Emerald Coast great, all within the same location. 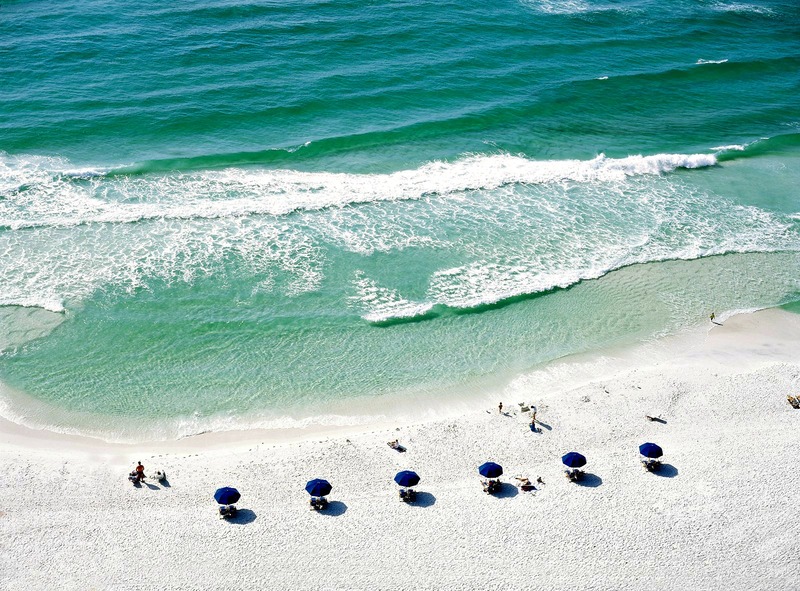 Whether you come to Northwest Florida to enjoy the plentiful sunshine from the world’s most beautiful beaches, to play championship golf where the pros have played, or to take part in refreshing water activities — a Destin vacation rental at Sandestin Golf and Beach Resort can accommodate it all. To make things even better, summer stays at this award-winning resort are on sale. Book a four- or five-night stay between now and August 15, and your final night is free! Just use the Promo Code FREE4 to book three nights and get a fourth night free, or use code FREE5 to book five nights and only pay for four. Consider it a bonus for booking ahead, and it’s yours for the taking today. This deal is quite a value, considering the quality of the resort and all the activities and amenities available to you as a guest, without you even having to set foot in your car. So, if you are like most visitors, the foremost reason to book a stay at these condos, villas, and vacation homes is to enjoy some fun in the sun. 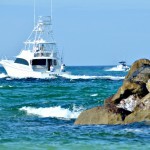 From relaxing on a soft beach towel sipping on cold drinks and working on your tan to building sandcastles with the kids and comparing seashell scores, relaxation and family fun truly bump up a few notches at this Emerald Coast vacation destination. The views are unbelievable, while the cool breezes are refreshing. Upgrade to Beach Club of Sandestin membership, and you’ll enjoy your own private beach with chairs, umbrellas, cabanas, and towel service. Feel free to bring your bag of clubs along, because the sport is definitely one of the main attractions at this resort. It’s rare to find a location where the public is invited to play on courses that have attracted professional events such as several Champions Tour stops and the NCAA National Championships. 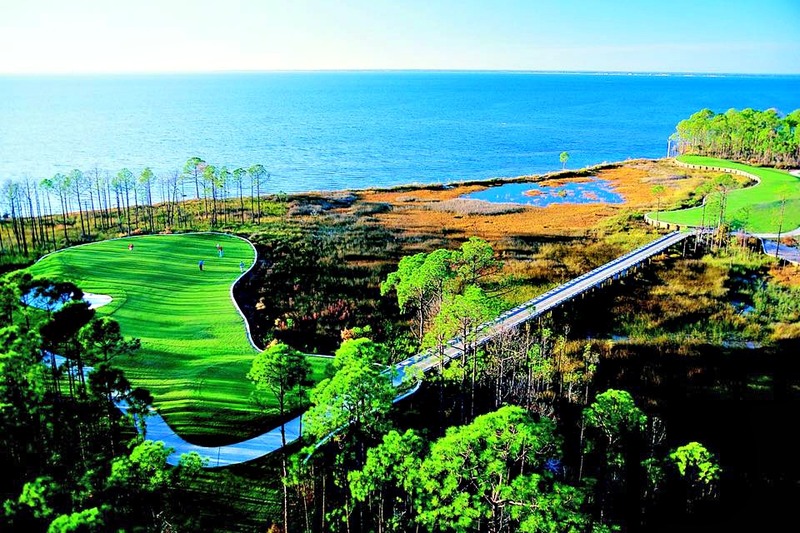 Three public courses (Raven Golf Club, Baytown Golf Club, and the Links Golf Club) and the private Burnt Pine Golf Club combine for 72 majestic holes and boast incredible natural beauty ranging from beach and Gulf to pine forests and Choctawhatchee Bay. The courses range in degree of difficulty, but they all display such breathtaking views that it may be hard to take notice of your scorecard. Plus, you can say you played where the pros have played! 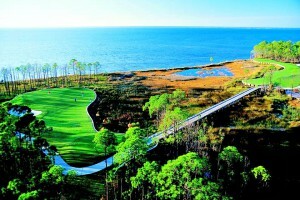 Sandestin’s Burnt Pine Golf Club is one of the resort’s four onsite golf courses. 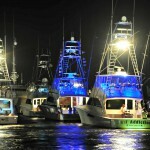 If shopping is your idea of a getaway, then the onsite Village of Baytown Wharf will serve as your retail retreat. From dozens of clothing stores to local boutiques packed with inspiring artwork and gifts, the storefronts and Sandestin Family Retail Shops will satisfy the craving for something new or something fashionable. One can really work up an appetite playing on the sugar-white beaches and fantastic fairways, or walking the elaborate shopping centers. Thankfully, you won’t have to go far at all to feed your hunger as there are more than 20 restaurants and eateries here. From succulent seafood for a romantic dinner to breakfast overlooking the bay or a midday ice cream treat with the kids, fun is always on the menu, and good taste is served up by the plateful when you dine at Sandestin. 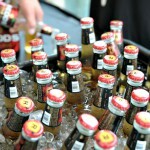 Looking for a little refreshment? No worries, because you can enjoy a beer while overlooking the golf courses or sip on daiquiris while watching a sensational sunset. The onsite dining is yet more proof that Sandestin Golf and Beach Resort has everything you need within a short walk or ride on a golf cart or shuttle. 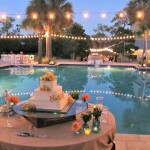 This versatile vacation spot in Northwest Florida could be the most comprehensive getaway you’ve ever had. In fact, schedule something different for each day to keep it lively. There are also tennis courts, onsite heated pools and nearby nature trails that will keep you so active that you might need another vacation to recover from this one! So come for the views, but stay for the amenities and activities — and don’t forget to take advantage of a free night at the most amazing vacation rentals in Northwest Florida. You’ll never want to leave.